With all the rain and bad weather the rain boots are the most handy footwear I go for and for that reason I will post every Monday an outfit wearing them. That doesn't mean I will only wear them on Mondays, I will just publish the outfit then. 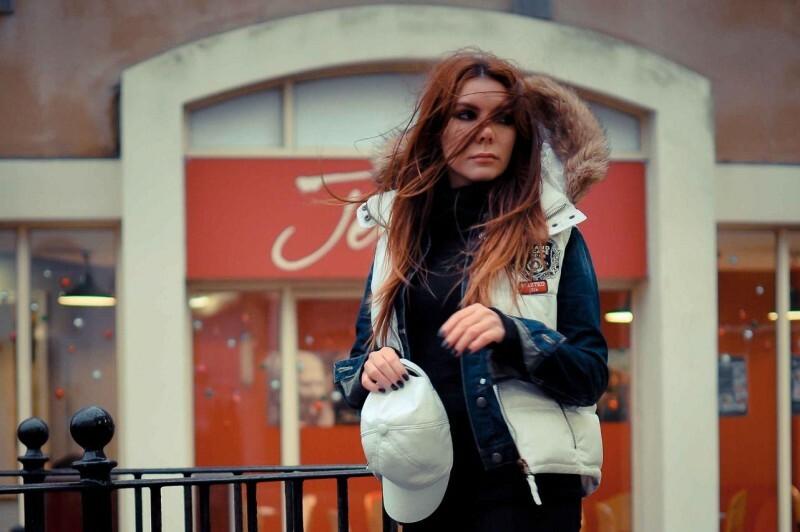 Another practical and timeless piece that goes with me this time of year it that puffer vest from PINK, quite old but still in shape, I probably need another one at some point for a change of colour and give this one a break. 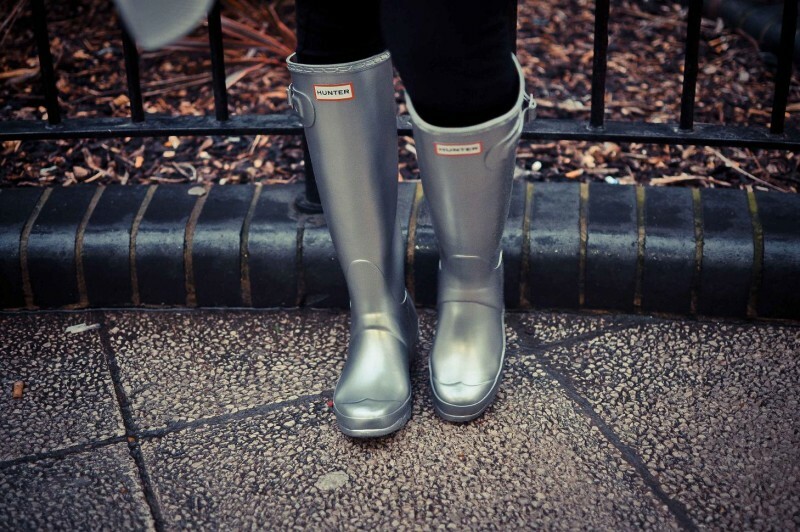 WOW Simona you look really dishy wearing your silver Hunter Wellingtons, i love them. I will look forwards to Mondays Simona, you look really adorable when you wear your Wellies.